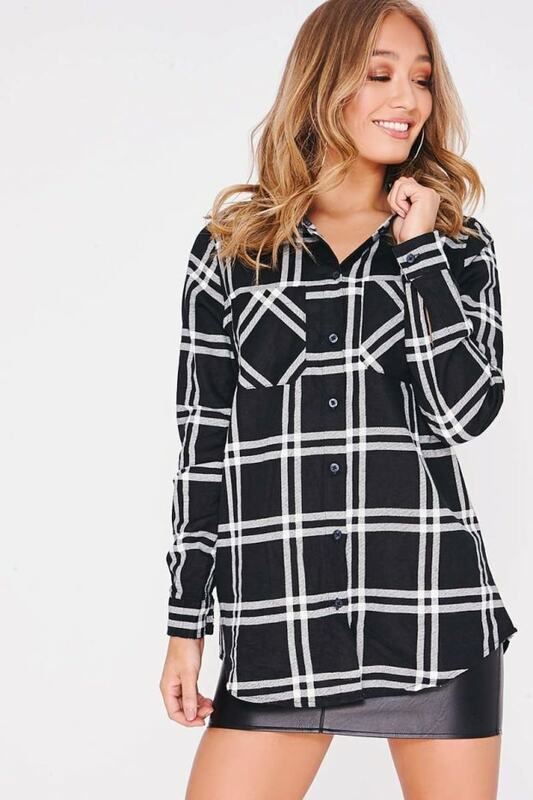 Check mate! 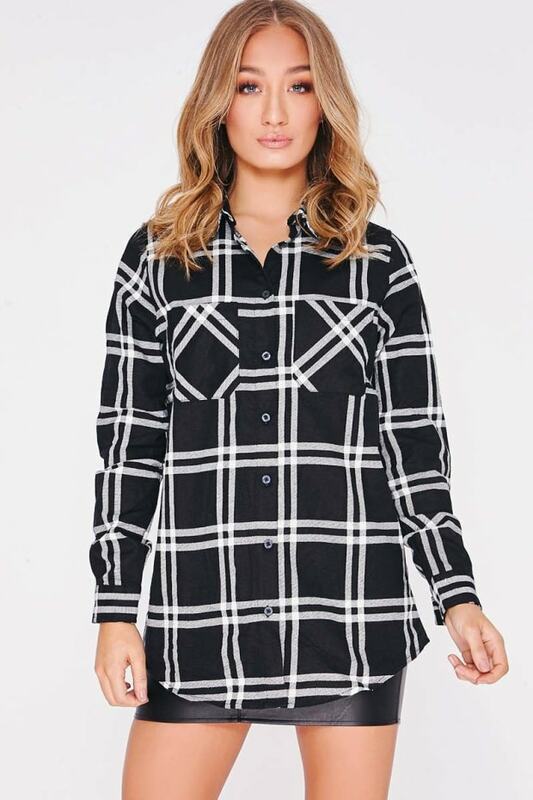 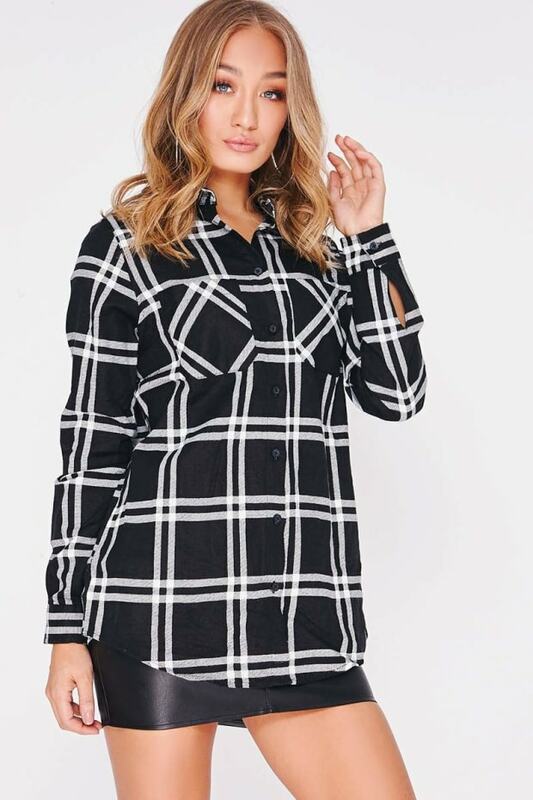 A must have for the new season that is perfect for those off-duty days, this black and white check shirt featuring a button up front is guaranteed to be your new styling fave! 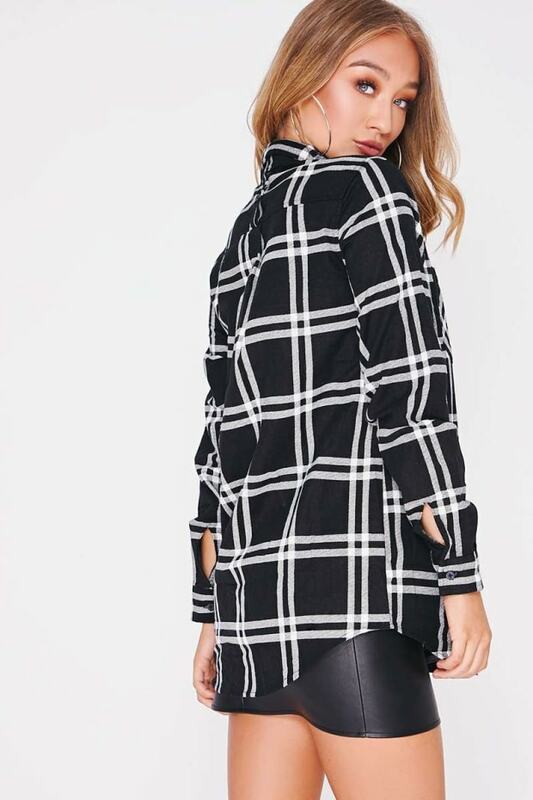 Go for skinny jeans and boots to finish the look.